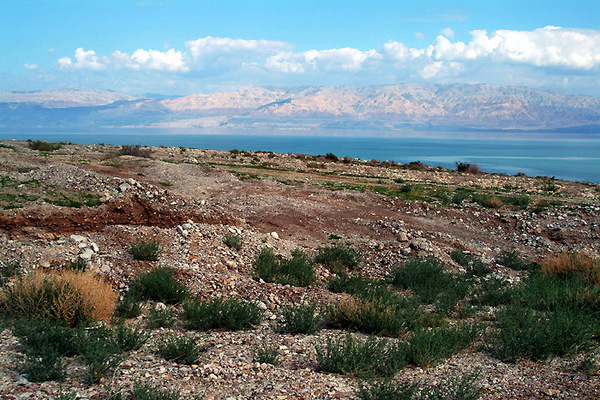 Desert landscape, beside the Dead Sea. Unframed, no mount. Smaller size available (12 x 8 inch, €27). Can be shipped. Framing available if picture collected. Please enquire.